I’ve got a couple of big boxes full of music-related stuff that I have hoarded over the years – flyers, tickets, passes, a few press releases, a few promo photos, blah-de-blah. I should probably send most of it for recycling. Anyway, I thought it would be fun to pull a few things out at random, scan them, and pop them up here. Well, it’ll amuse me. 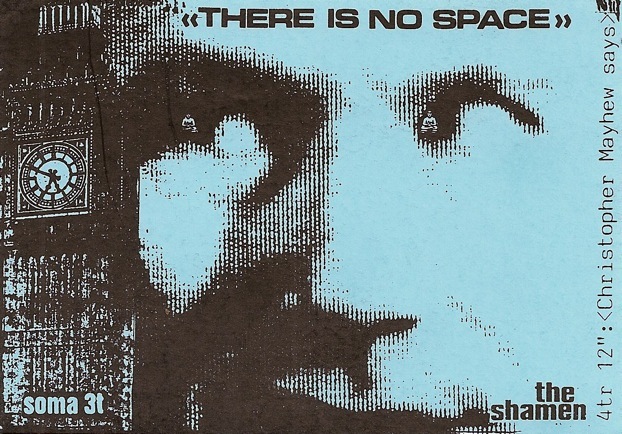 First up – and I did simply put my hand into one of the boxes and played lucky dip – is a sticker for The Shamen’s “Christopher Mayhew Says” 12-inch, a popadelic gem from 1987. The sticker is quite flimsy and very, er, blue. I wonder if they did them in other colours? 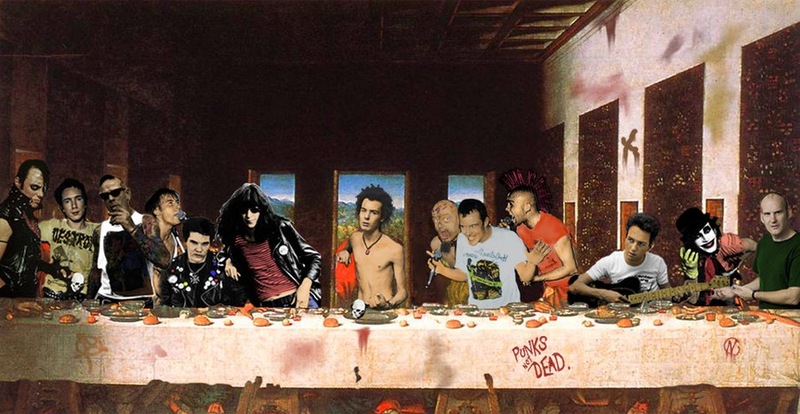 This is The Last Supper Punk by an artist called Rodakrodak. I’m afraid I can’t tell you much about Rodakrodak beyond the fact that he/she comes from Mexico – and I only know that because it says so on his/her profile at the Deviant Art website. Check out more of his/her work here. So here’s the big question, boys and girls. How many of these iconic punk figures can you name? I reckon I’ve got 10 of the 13, maybe 11. I can give you Sid Vicious (taking the role of Jesus, no less) and Joey Ramone to help you on your way. OK, since those are probably two of the easiest to identify anyway, I’ll also chuck in Ian MacKaye from Minor Threat and Fugazi (bald bloke, green shirt, far right). Click on the image for a larger version. This is the video for Loop Guru’s superbly otherworldly “Sussan”. It came out on Nation Records in 1994 and features Iranian singer Sussan Deyhim, who has also worked with the likes of Peter Gabriel, Jah Wobble and Jerry Garcia. I co-managed Loop Guru with my old pal James Clayton for a big chunk of the 1990s and I remember being very excited when Sussan arrived in London to hook up with the group for the first time. That’s not Sussan in the video, though. She was on her way back home by the time that was filmed. But no matter, because someone a lot more interesting than Sussan is in there. I’m talking about the good looking guy in the very large and very furry hat. He is only in a few shots, so you will need to watch closely. Yes, dear friends, this was the start of my career as a music video extra. It was the end of it too. For more videos, photos and other Loopy stuff, click here for a terrific Facebook group about Loop Guru. It’s run by Sam Dodson, aka Loops bass and guitar dude Salman Gita. I’ve got one of these beauties. A Simon Snorkel Fire Engine die-cast toy, model number 1127, first manufactured by Corgi in the mid-1960s. I’ve had it since I was a toddler. The “snorkel” is the cherry picker, which goes up and down by turning a couple of little metal knobs. I remember being endlessly fascinated by the plastic fireman in the yellow cradle, but I wasn’t much interested in actively playing with the toy. I used to keep it on my bedroom window sill and it’s still in near mint condition. It lives in its original box now and the box is also in great nick. 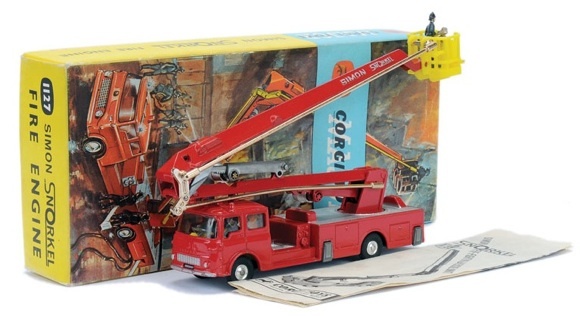 Oriignally established to rival the Meccano Dinky Toys range, Corgi was one of the main toy vehicle manufacturers of the 1960s and 1970s, and the Simon Snorkel 1127 was a popular model, so there’s always several for sale on eBay. In tip-top condition, they generally go for somewhere near £100. You’d have to pay me a lot more than that for mine, though. An awful lot more. If you missed my latest Frome FM radio show (shame on you), you will no doubt be happy to learn that it is now available in the station’s online archives. Yes siree. 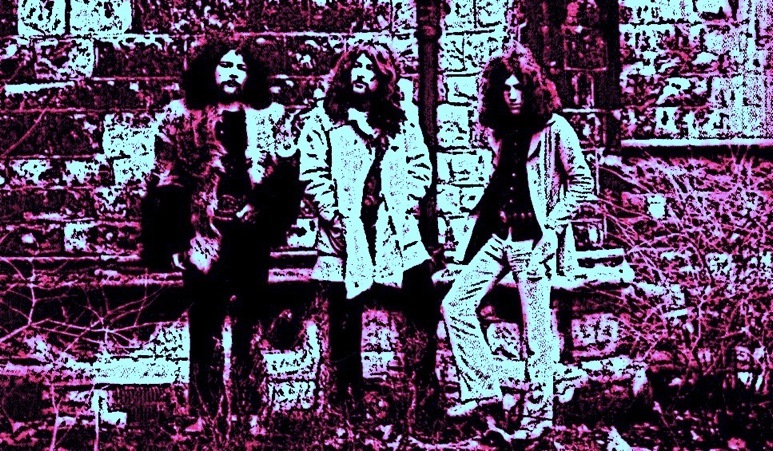 This time round, my playlist consisted of late 1960s and early 1970s British heavy rockers, with tracks by the likes of The Pink Fairies, Deep Purple, The Groundhogs, Armageddon, Hawkwind, Black Sabbath, The Gun, Leaf Hound, Fuzzy Duck and the wonderful Edgar Broughton Band (pictured above). Get listening here. There are vast numbers of Kraftwerk fans out there and, thanks to a telephone system made of old baked bean tins and a computer server powered by a hamster in a wheel, most of them didn’t get a ticket for the group’s week-long series of gigs at the Tate Modern in London. 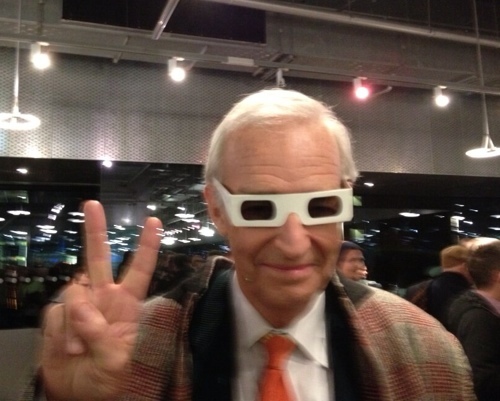 Somebody who did was Channel 4 News anchor Jon Snow, who is pictured here with his 3-D goggles at the “Trans Europe Express” night. The shot was posted on Twitter by Channel 4 News journalist Jennifer Rigby. 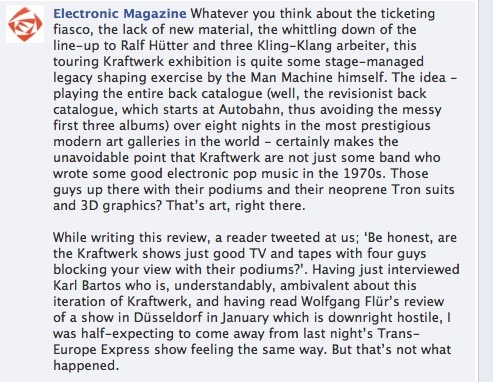 You can read a review of the “Trans Europe Express” show, which saw Ralf Hutter and his buddies also playing material from “The Man Machine” and “Computerworld”, at the Facebook page for Electronic magazine. The first two paragraphs of the review are below. 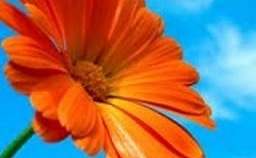 Click here for the rest and don’t forget to hit the “like” button on the page while you’re there. I am talking to you too, Mr Snow. 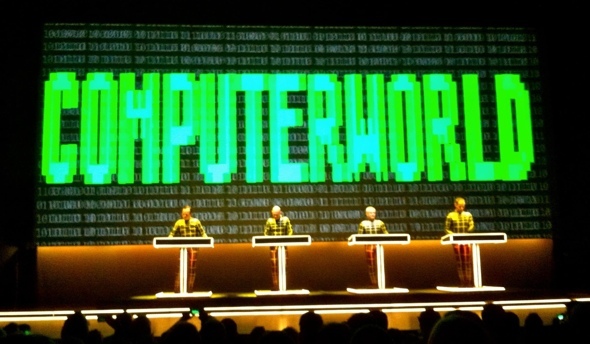 If you’re into Kraftwerk, I guarantee you’ll be into Electronic. I recently had a tweet from former PiL guitarist Keith Levene. He’d seen an interview I did with his old pal Jah Wobble in 1990 on my archive website (read it here) and wanted to know why I’d never interviewed him. I told him I would get to him eventually, but I’ve got to him quicker than I thought thanks to Ian Leak at Frome FM, who was putting together a special show about Keith and asked me to take part in a three-way chat with Keith for the broadcast. The programme goes out this Wednesday (6 February) at 10.30pm and you can listen in online at the Frome FM site (click here). 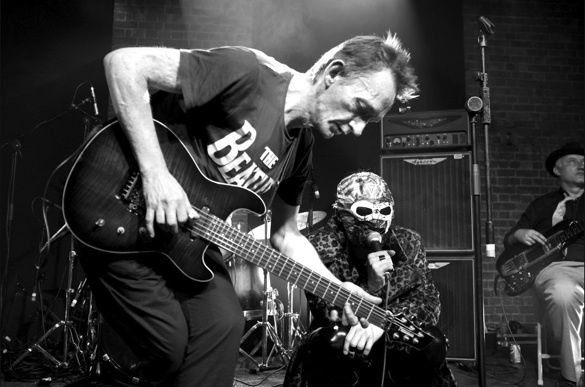 You’ll hear several tunes from Keith Levene’s new solo album, “Searching 4 Absolute Zero”, plus one or two old favourites. Alongside the music, Ian and I talk to Keith about the album, his PiL days, his stint in The Clash (he was a founder member of the group), his first job in the music business as a roadie for Yes, and his uncredited work on backing tracks for Ice-T and Tone Loc. While the shows airs, Keith will be hosting a listening party on Twitter, using #keithlevenelive. Ian Leak and I will be tweeting too, so feel free join in the fun. Keith is @missingchannel, Ian is @bagpusspostgate and I’m @pushtweeting.